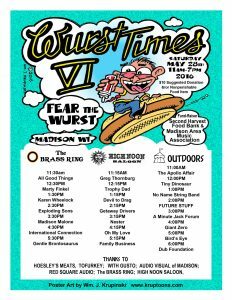 Wurst Times Festival VI: Fear the Wurst! Madison love fest, celebrating community and citizen unity. and other food items will be provided on the patio by the Brass Ring. Second Harvest Food Bank in number of meals provided. with Thornburgh at 11 a.m. and Oh My Love at 4:15 p.m.
Red carpet starts at 5pm, and the show begins at 7pm! Tickets are $20 ($15 for students) and will go on sale May 23rd through the overture box office. $35 VIP tickets are available which includes a MAMA 2016 t-shirt and limited edition printer press poster, autographed by performers! We reveal the finalist for the 2017 MAMA Awards! 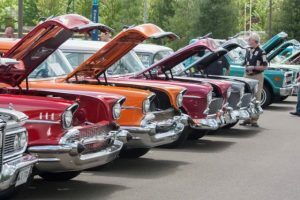 All years, makes, and models car show fundraiser for MAMA Cares program. Robert J. Conaway and his family, who faced steep medical bills after their son became gravely ill. The 2017 MAMA Awards show! Don’t miss it! VIP Tickets available! Click the ticket link for more info! KAIA KALISE is a pianist, singer-songwriter and actor, inspired by the personal and the fictional, the primal and poetic. Her music is a harmony of classical piano and impassioned rock. 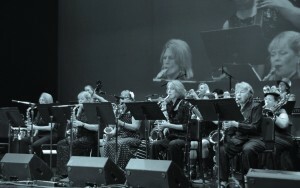 Reviewers have noted being “entranced” by her “upbeat yet contemplative” music & lyrics, comparing her voice to a variety of artists including Sara Bareilles, Paramore, Tori Amos and Fleetwood Mac. Cliff Frederiksen – One of the areas, regions, finest musicians!!! 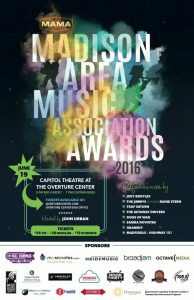 A true Madison icon – Jazz/pop/rock/and more. Pam Barrett, Danny Hicks, Brian Bentley and Julie Kiland who will definitely keep you entertained. A selection of wonderful silent Auction items will be available at the event. 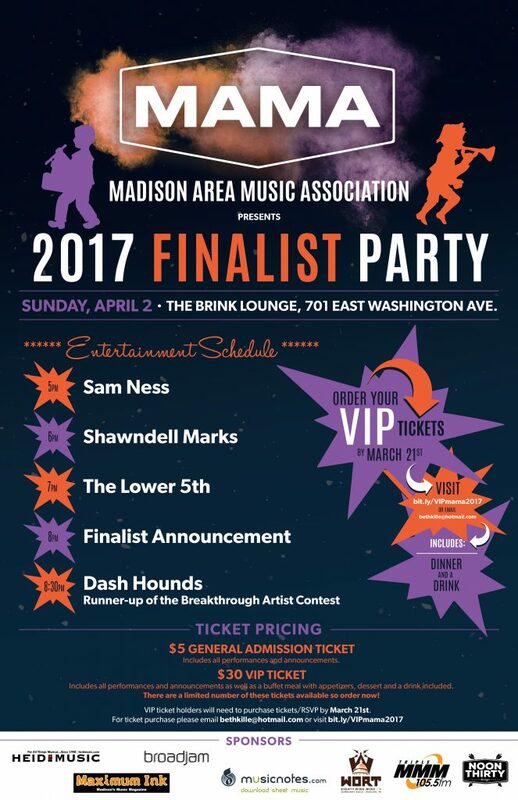 Finalist Party! 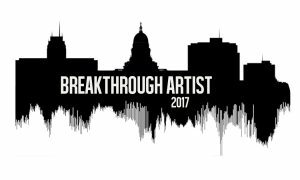 Come see who made it to the final round!